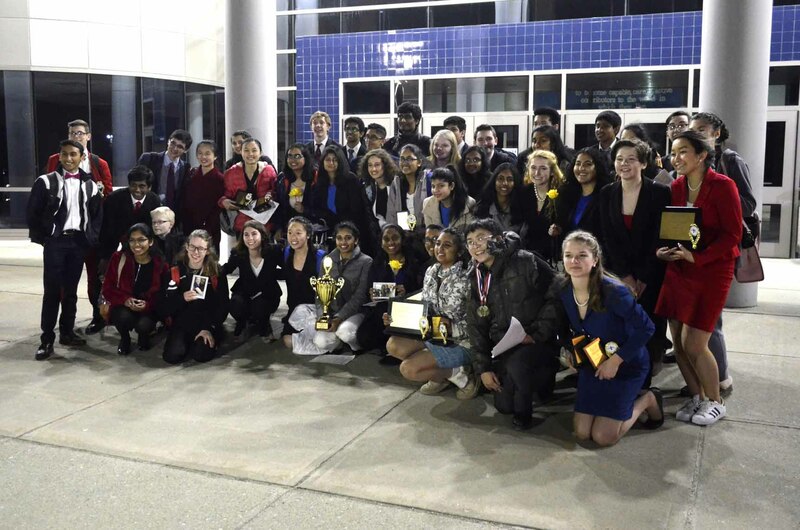 I am honored to be part of the Shrewsbury Speech and Debate Team, which delivered a solid performance at the state competition at Acton-Boxborough Regional High School yesterday! 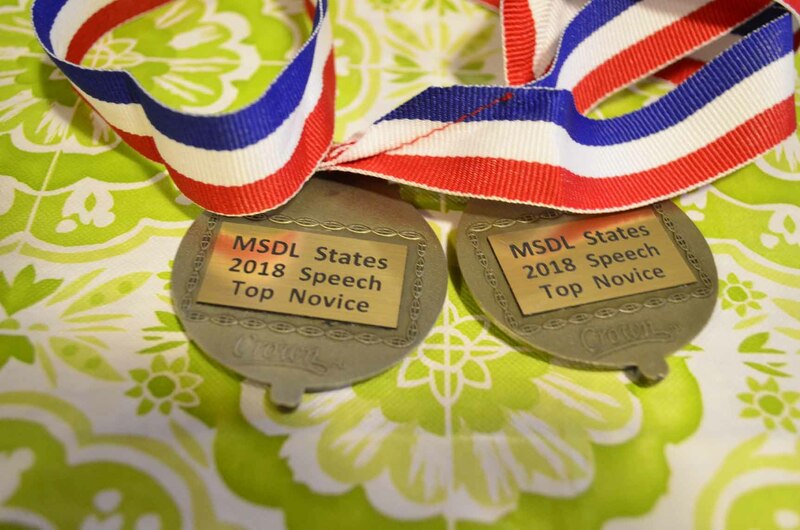 We came in second to Catholic Memorial, but the exhilarating experience of competing among the state’s best speakers was the most rewarding part! Special congratulations to Shrewsbury’s Multiple team for winning their well-deserved 1st place award for their performance of “It”! Bolstered by strong performances all around, their performance blew their competitors out of the water with a blend of humor and horror. 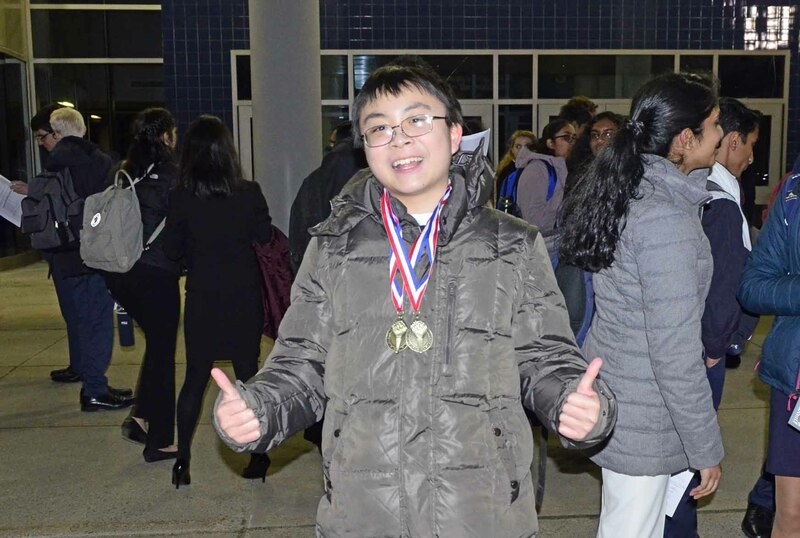 Further congrats to Steve Asthana, who won 6th in Extemporaneous Speaking and Jessica Peng, who won 2nd in Impromptu! I won Top Novice in both categories. Although I didn’t do very well, I still gained a ton of experience from talking to other competitors. Plus, I got to enjoy Multiple finals. Also, kudos to every Shrewsbury finalist for giving it their all! This tournament also recognized the graduating seniors who were competing. 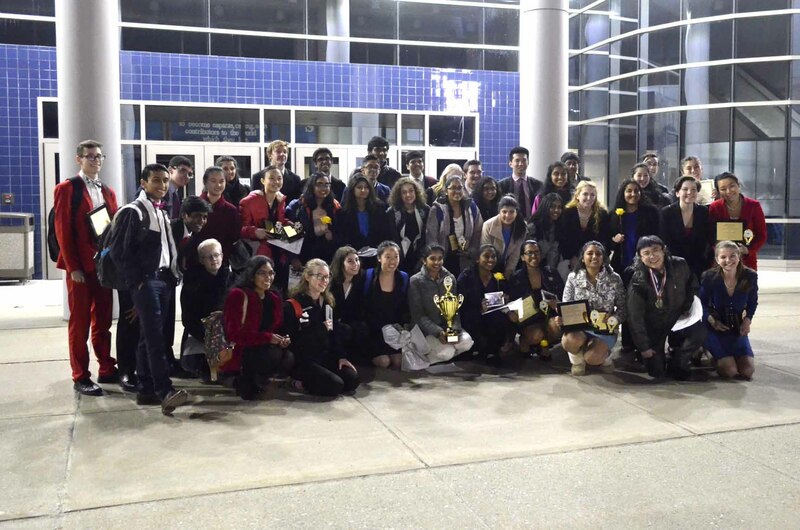 On the ride home, our seniors shared heartwarming and hilarious recollections on their time on the speech and debate team. It was one of the highlights of the day.